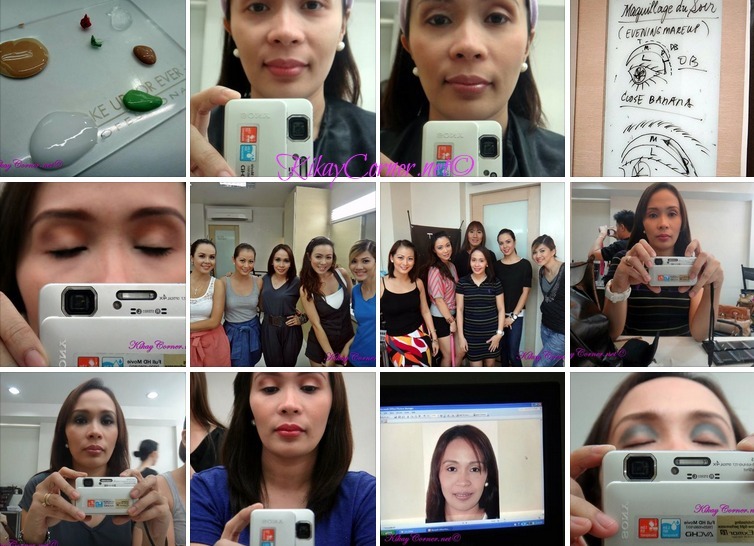 Above is a collage of a few of the photos I took in the 15 hour Personal Make Up Course that I enrolled in with the pretty girls I am with in the above photos. I can’t believe this was three years ago! Time flies. I was meaning to level up but I had my priorities right in line. 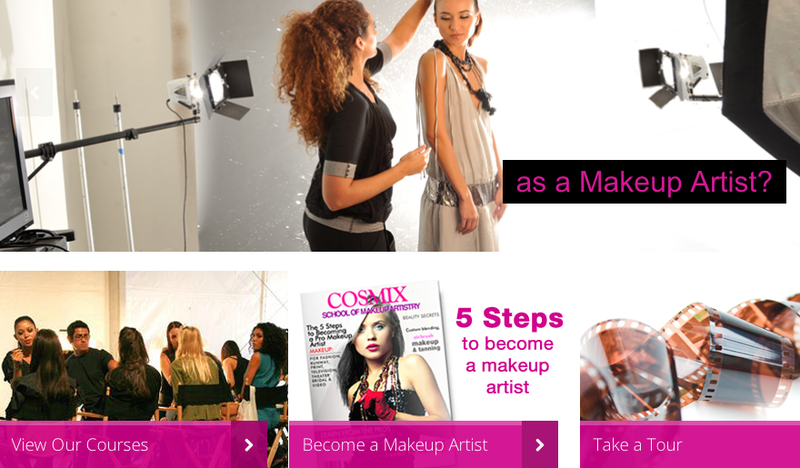 I would still love to learn more about make up artistry still. Maybe later when I get the chance.